Luxury real estate. Inspired living. 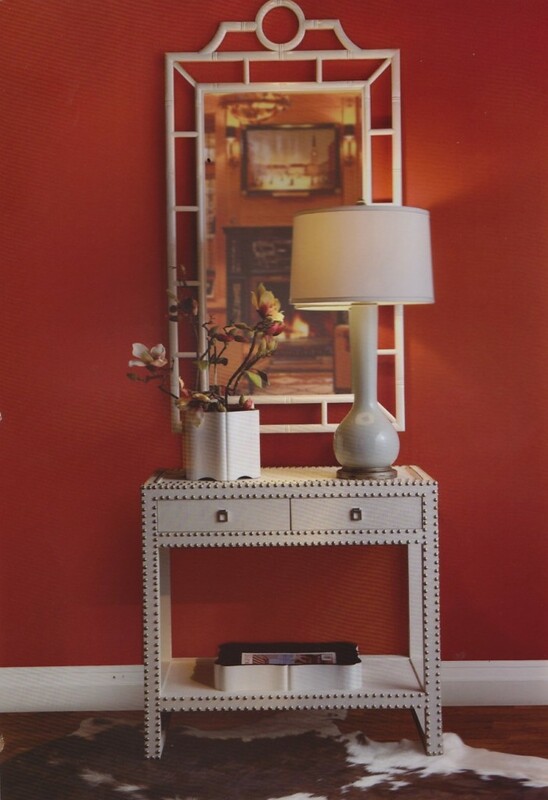 The Harlow console and mirror from Bungalow 5 are both familiar and fresh. What’s best about the furniture and accents from Bungalow 5 is that they’re at once familiar and fresh. The versatile pieces also merge influences from East and West, which allow them to slip easily into rooms of any style—traditional, modern or anywhere in between. Founded by designer Luca Rensi a few years ago, Bungalow 5’s collections are created by a small group of New York-based architects and designers who blend comfortable, classical shapes and silhouettes with fresh finishes and beautiful materials sourced from all over the world. Among our favorites are reasonably priced pieces from the Harlow Collection in the high-gloss gray lacquer finish (pictured above). 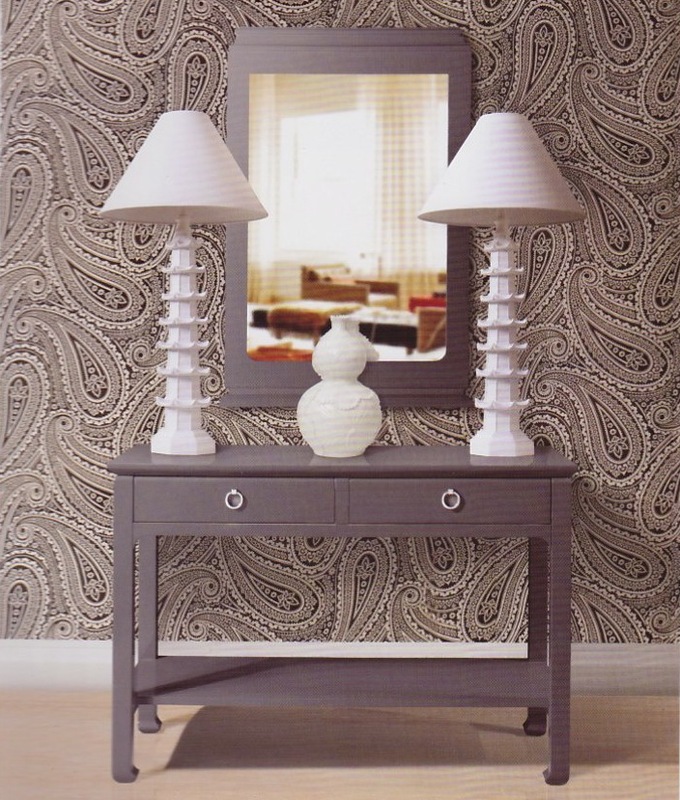 Its porcelain and hand-painted lamps and limed oak benches are stunning, too. If you’re in the trade and in New York, you can see the company’s newest introductions at the International Gift show later this month, or you can visit its new showroom at 251 West 30th Street. To see more of the company’s products, which are available through designers, or locate its other showrooms visit its Web site. Bungalow 5’s Chloe mirror and Marco console merge influences from both East and West.